Turn your trash to treasure with home-scale composting. Transform every-day kitchen scraps into nutrient-rich treasure (compost) that makes plants flourish. 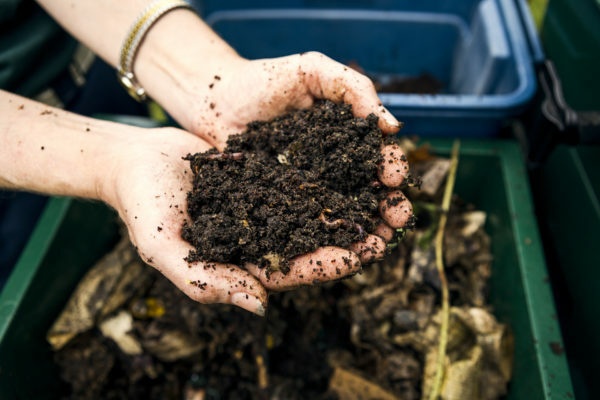 Learn the key elements of creating compost at home, what materials can be safely composted, and how to keep the compost bin from smelling. Storage bin options will be discussed and demonstrated.